I recently had the opportunity to play the newest Star Wars arcade game called Battle Pod. It's only been released in the US for a couple months so I haven't seen very many reviews of the game. 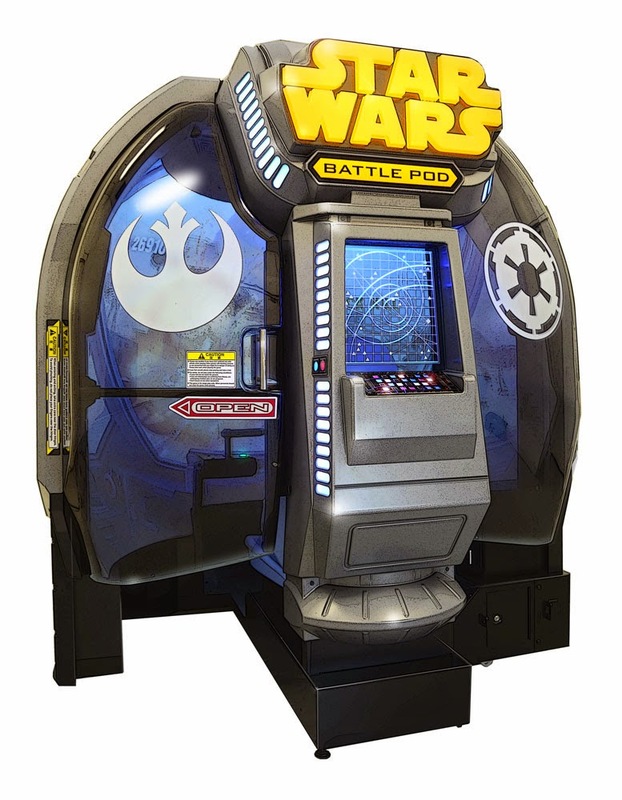 I went to Dave and Buster's to check out what Battle Pod was all about. 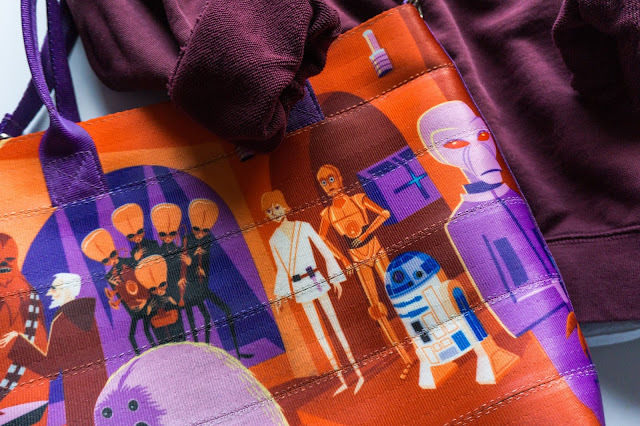 Battle Pod looks exactly like what the name states...a pod! There's a door on the left side that opens to immerse you in an environment that feels just like the cockpit of a ship. 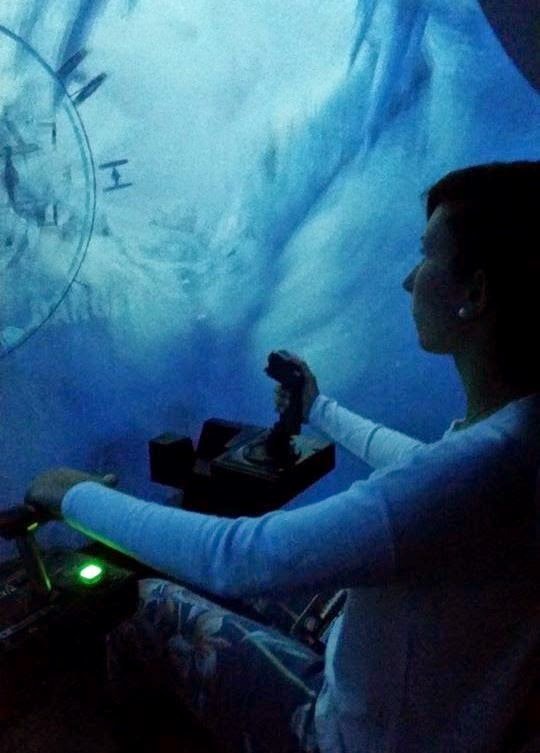 In front of the seat are two controls, an accelerator that you push forward and a joystick that is used to move your ship and shoot at the target on screen. There is a massive dome screen in front of you that covers most of your peripheral vision. As far as the actual game goes, there are five levels from the original trilogy that you can choose from. All of the levels are unlocked so you can play them in any order you prefer. 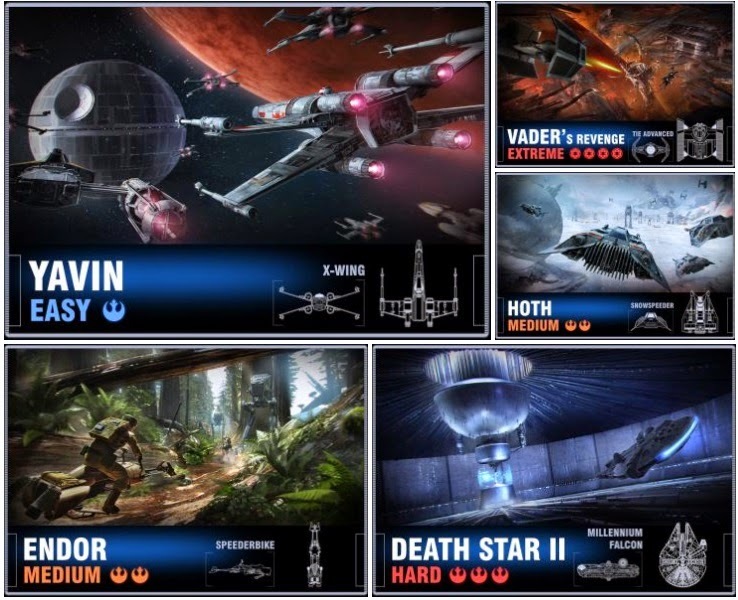 The levels consist of Yavin, Hoth, Endor, Vader's Revenge, and Death Star II. Each of the levels are rated at different difficulty increments for a variety of gamers. I would rate this game 4 out of 5 stars. All of the levels were fun and engaging to play. Initially, I was worried that this game would be too difficult for my skills since I'm not much of a gamer. However, I was surprised and pleased to see that it was easy to play. Each level gave you missions to complete and the targets were fairly easy to shoot. The music and sound effects that went along with each level were really cool. The joystick would even make vibrating and sound effects as you pressed the trigger button. Battle Pod felt more like a ride than an arcade game, which I enjoyed! My only disappointment was that the game didn't feature any levels from the prequel movies. I think the Battle of Coruscant could have been an interesting level to play. Overall, I would highly recommend this game to any Star Wars fan. Check out your local arcades and see if they have Battle Pod!